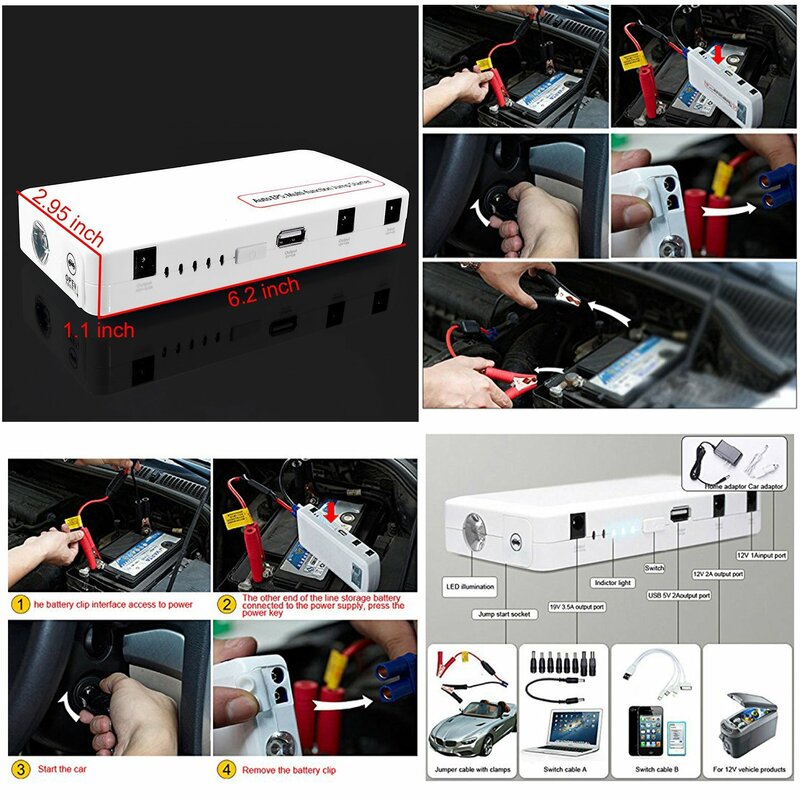 In line with its capability to charge your electronic devices anywhere you are, this powerbank also doubles as a jump starter for your vehicle just in case! Compact in size, lightweight in measures, MY POWERBANK Multi-Function Jump Start Powerbank is all you need for your next travel. 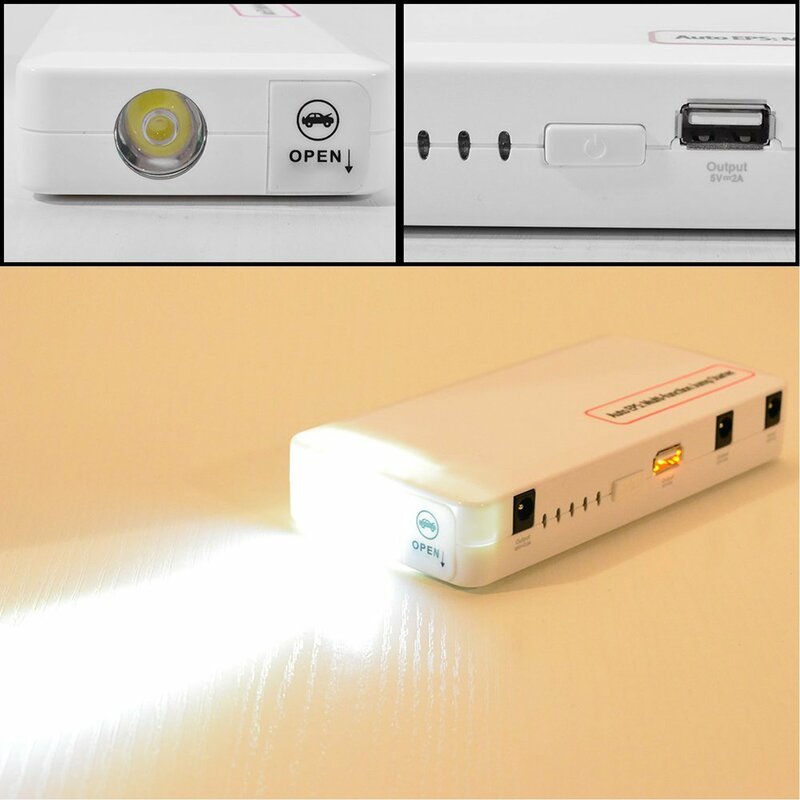 PowerbankOne of the first thing one looks at when purchasing a powerbank is its battery capacity and the Jump Start Powerbank is gifted with a generous amount up to 14000mAh battery within its core. 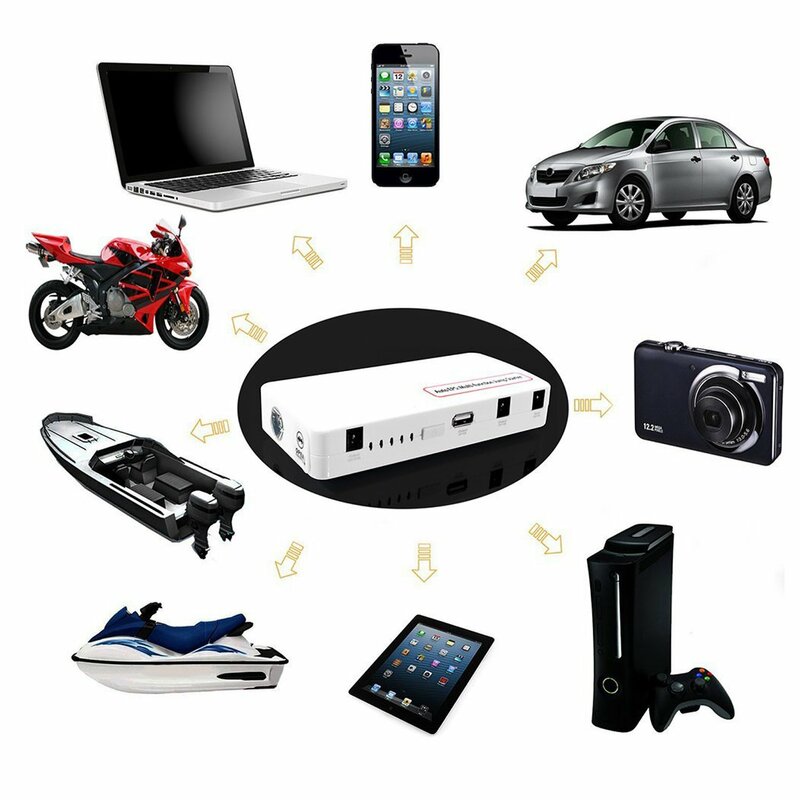 This high-powered battery bank supports fast charging and low self-discharge with a cycle that can reach up to 1000 times in its life. 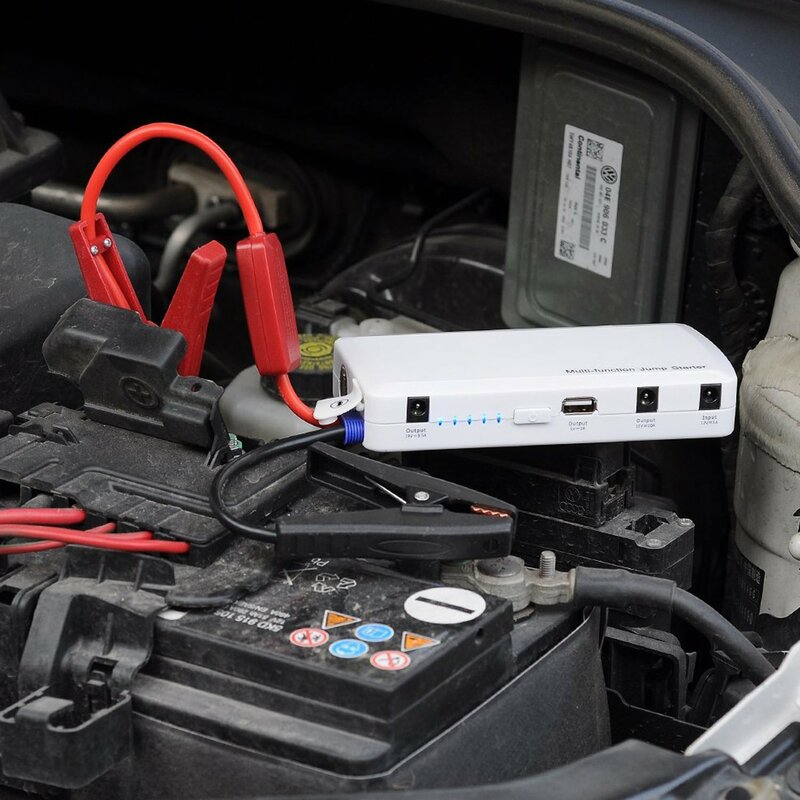 Jump StarterAside from charging your devices, the powerbank also supports 12V vehicle jump start when you car decides not to budge from its static position. 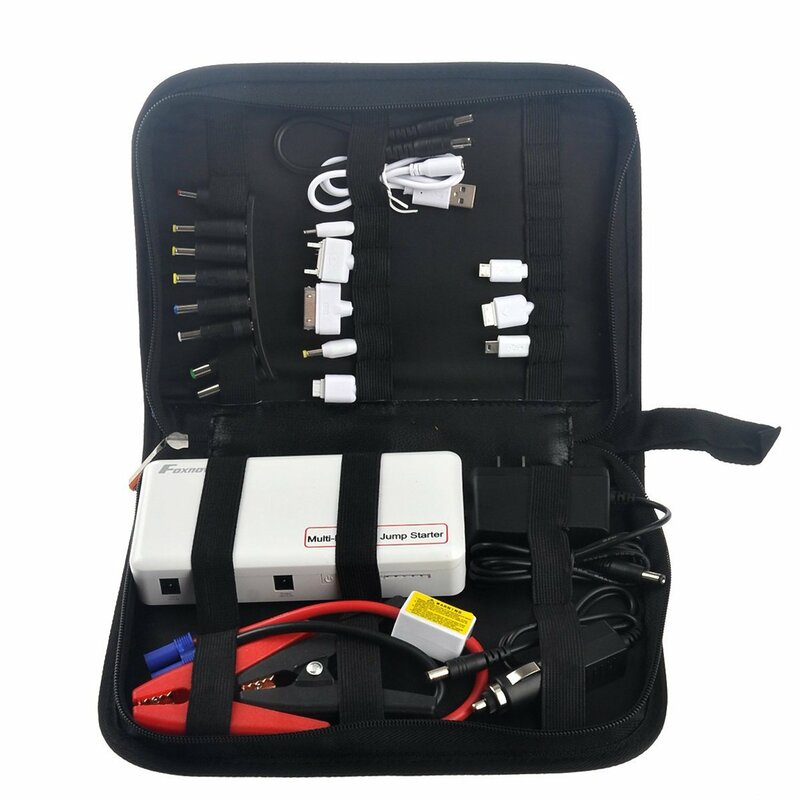 It supports 3-kind lightning modes, and has multiple safety protection designed to ensure your car is jump started with zero defect. What more can you ask for?